Samsung has just launched two new digital cameras: the ST66 and ST76. 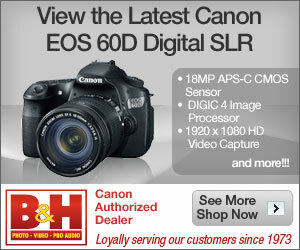 The two point-and-shoot models feature 16 megapixels of resolution, 2.7 inch displays and 5X optical zoom. The only difference that splits the two is the presence of optical image stabilization, which will make the ST76 slightly more expensive than its non-stabilized twin. Samsung is really giving a tough competition to its competitors like Canon, Nikon etc. in Point and Shoot segment. I am using Samsung EC-ST80 and it’s really cool.